We sell pieces of imagination. Take home a little bit of fantasy and adventure! Our team of Adventurers searches far and wide to find magical objects, unusual artifacts, and fantastic creatures! 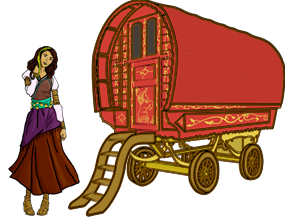 These adventurers send their oddities here, to the Magical Oddities camp, where we can then sell them to you to further fund their explorations. Currently we have adventurers in search of dragons, traveling through goblin territory, in search of underwater kingdoms, and exploring other dark and ancient lands. If they haven't been eaten yet, we should be seeing some new oddities soon. So check back in the future for bios on our Adventurers, letters from them, and of course more magical finds! Don't go anywhere yet, though! 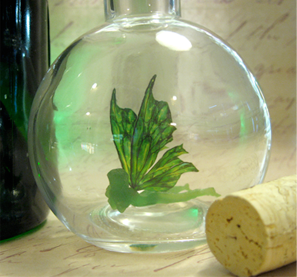 Faerie bottles are here now! These peculiar creatures can be found throughout the Magical Oddities world and are a constant presence around camp. They are a vain species of faerie. They love human attention, even when they are shy. Giving them a little bottle home helps them to know they are being seen and loved. 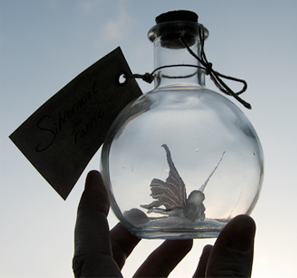 If you're looking for a faerie in her bottle she'll be there, but other than that they come and go as they please. They're very friendly and don't require any food or water. You can own a faerie today! Who is behind Magical Oddities?